The premises are arranged on basement, ground and two upper floors to provide a ground floor double- fronted restaurant with accommodation (kitchen) on the first and second floors. Ground Floor 1,090 sq ft, Basement 332 sq ft, First Floor 444 sq ft, Second Floor 447 sq ft, Total 2,313 sq ft. 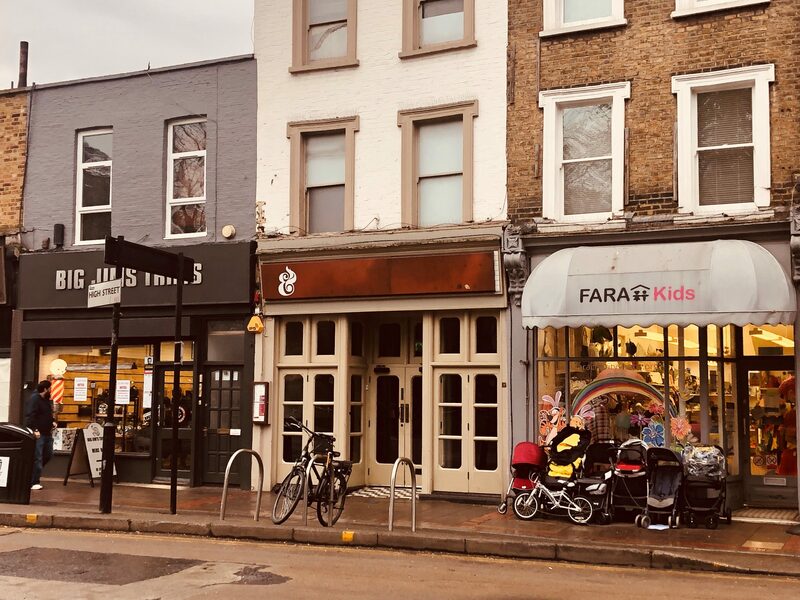 Located on the eastern side of Ealing Green, this established restaurant pitch links from the High Street to Ealing Broadway and the shopping centre. Adjacent to Fara Kids and other nearby occupiers including Cote, Carluccio's, Starbucks, amongst others. Available on a new full repairing and insuring lease for a term of years to be agreed at a rent of £70,000 pa exclusive. The premises benefit from A3 use.